What’s your budget? We have helped our customers reach their distribution goals in Nevada by providing pricing unlike any of the competition. Hopkins Distribution currently processes more than 6.5 million pounds of outbound freight monthly, with service to all points in the Northern and Southern Hemisphere. Our volume of movement has allowed us to gain the advantage of negotiating very attractive freight rates and discounts for all our clients to enjoy. Hopkins is not a Vendor. As a warehouseman per our current client agreements, we are hired by our clients to make many important and timely decisions on their behalf, and we’re great at it. We can invoke our rights as your agent when setting up transportation for your goods, fulfilling orders, or any other service where we are acting on your behalf. By doing this, we can use our warehouse discounts and give them directly to you. Each of our client’s warehouse and financial needs vary dramatically; so, we create a customized proposal for every new prospective client. From the process of learning about your company, we can establish rates and will happily provide you with new, innovative ideas for processing your product, saving you money, and in turn, growing your business. It is common to have a great idea or product easily fall to wayside, due to improper exposure. No matter how big or small your business, the challenge that many of our customers have faced was getting their product in front of the right people. Choosing the right West Coast distribution company is the best solution to this problem. If you are a startup company, getting your product to market may be one of your biggest hurdles. This requires the physical transfer of your product with one or more intermediate parties before it reaches the ultimate end-user. A distribution company can help you move your products to the customer and expand your sales quickly. By employing a distribution company to perform the task of selling your products or services, you can increase your market area and share. 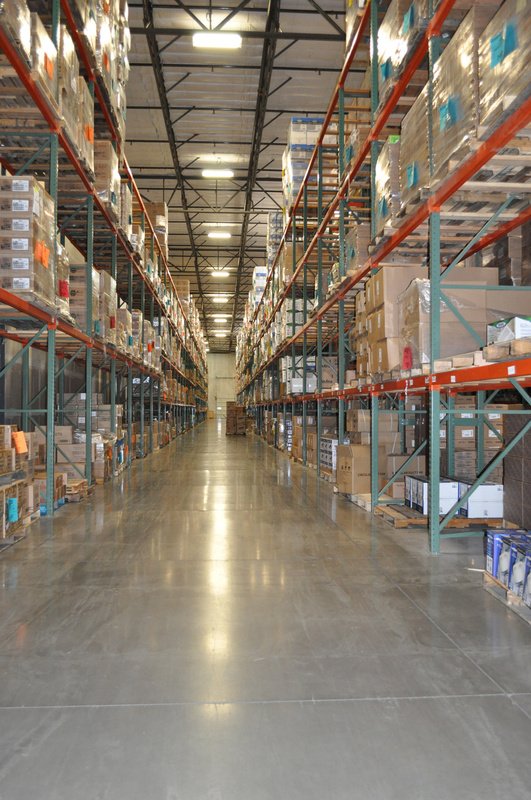 As a West Coast distribution company, we continually assist with our customer’s needs, helping them reach their end users and thereby increasing revenue, visibility, and sales. If you are looking for market research or analysis on your product, its sales history, or for input on new ideas to move your product, Hopkins Distribution can collect an expanse of information for you to directly reach your audience in the best way possible. 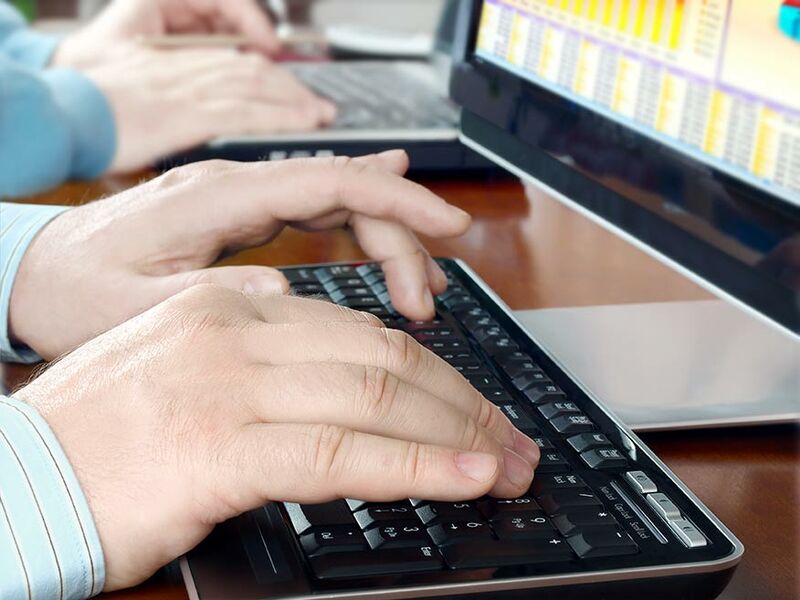 When you work with a distribution company that has been in Northern Nevada as long as we have, we know how to make your product more enticing to customers by providing additional services to the end-user. For instance, if your product is easily accessible in a West Coast facility, than you’ve already got an advantage over your competitors. Other examples of added value include installation, assembly, and customization of the product. We can make your products compliant for companies like Costco, Walmart, Amazon, and etc. 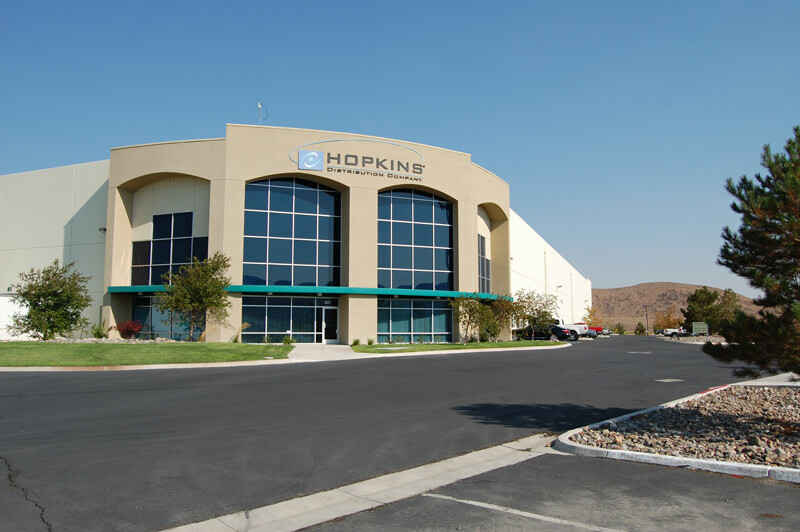 As your business begins to change and grow you may find yourself in need of a great 3PL logistics company, and that’s why Hopkins Distribution is your West Coast distribution solution. Contact us and speak with one of our sales associates who can provide you with a customized rate proposal tailored to your “new” individual warehousing and logistics needs.